Palmer Success Block: returning 2019/2020 school year. AVID Tutorials: every Tuesday and Thursday during AVID. Students should complete the Tutorial Request Form for homework the night prior to a tutorial. 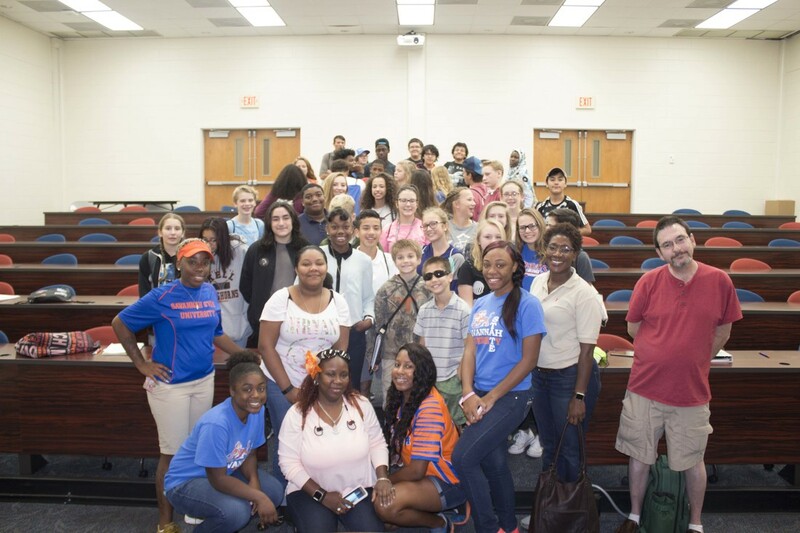 7th and 8th Grade Trip to Reinhardt University: Monday, May 13th. Soccer, Basketball, Football and More!